Former Trinidad and Tobago National Under-20 Team head coach Derek King will join the Canada Premier League next season, after he was unveiled as the assistant coach at HFX Wanderers today. 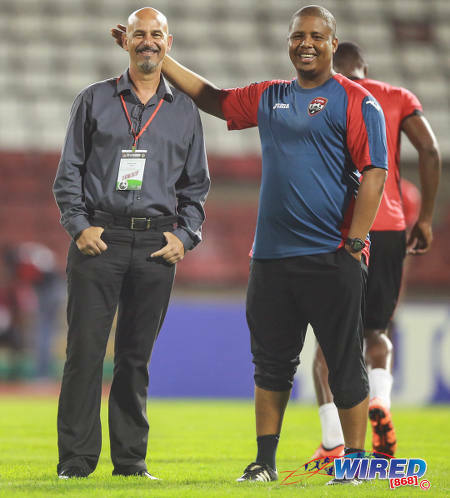 The FC Santa Rosa head coach’s move to North America was masterminded by Wanderers general manager and head coach Stephen Hart, who worked with King for two and a half years with the National Senior Team. King was one of two additions to Hart’s coaching staff today with the other being Canadian coach and former goalkeeper, Michael Hunter. Photo: FC Santa Rosa head coach Derek King gives instructions from the sidelines during TTSL action against UTT at O’Meara on 28 July 2018. 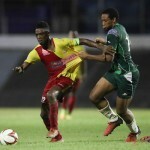 King, who led Santa Rosa to the 2018 Trinidad and Tobago Super League (TTSL) title, is under contract with the Arima-based club until 31 December. 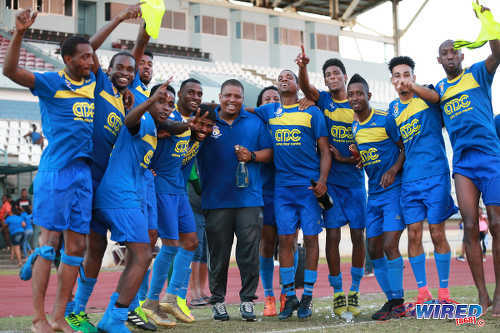 Santa Rosa owner Keith Look Loy confirmed that King will be in charge on Sunday when they face Cunupia FC in the League Cup semifinals from 7:30pm at the Arima Velodrome. The game is part of a double header with QPCC and Petit Valley/Diego Martin United doing battle at the same venue from 5pm. “We are disappointed to lose him for the 2019 season but on a human and personal level I’m really happy for Derek,” said Look Loy. “This was an opportunity that no one could turn down to move on to a more professional environment to gain international experience. So I am happy for him and he can go with our blessing. For the 38-year-old King, the move abroad is a dream come true after accumulating a remarkable string of successes at a relatively tender age. A composed and intelligent central defender, the former Joe Public star suffered a career-ending injury at just 24 years old. 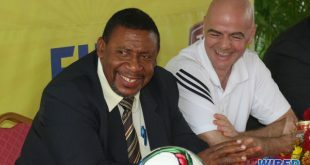 By that time, he already amassed 33 international caps and captained the Soca Warriors. He got his first coaching certificate three years later and began work at Joe Public, under then technical director Look Loy. 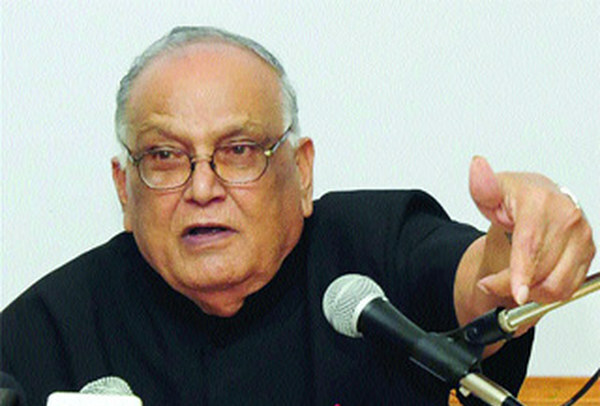 At present, he is one of only two coaches to win the Pro League at different clubs, Public and North East Stars—Terry Fenwick also managed that accolade with San Juan Jabloteh and Central FC—while King also managed the unique feat of being back-to-back champion with teams in two different competitions. In 2017, he led Stars to the Pro League crown before moving to Rosa and steering them to the 2018 TTSL title. King, who has a UEFA ‘B’ license, is also the last men’s coach to lift an international trophy, as he steered the National Under-20 Team to the Caribbean title in 2014—although the Trinidad and Tobago Football Association (TTFA) has not offered him a job since he was sacked, along with Hart, in a clear-out of the Senior Team coaching staff in 2016. 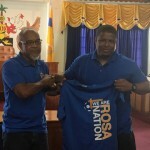 King expressed his pleasure at working with Santa Rosa last season in his hometown of Arima but said he was excited by the new opportunity. 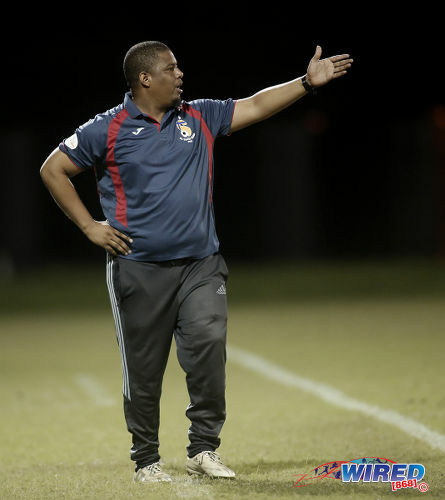 “Leaving Trinidad to coach abroad is one of the goals I had always set myself,” King told Wired868, “so for this opportunity to arise, I had to grab it with both hands. 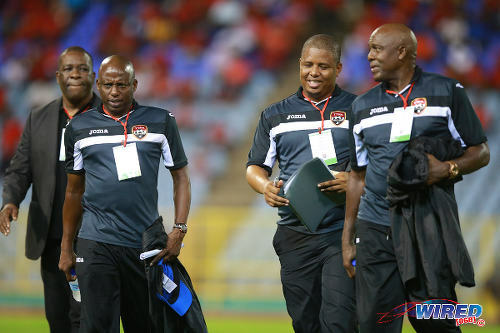 Photo: Former Trinidad and Tobago National Senior Team technical staff members (from right) Michael “Brow” Maurice, Derek King, Hutson “Barber” Charles and William Wallace exchange ideas before kick off against Nicaragua on 13 October 2015. Hart believes King and Hunter—who doubles up as a goalkeeper coach—have a lot to offer and he intends to fully utilise their know-how to bring success to the Halifax-based club. King, who met Hart for the first time with the National Senior Team, said he hopes they can rekindle the success they shared with the Soca Warriors. The duo, alongside assistant coach Hutson Charles, led Trinidad and Tobago to 49th in the FIFA rankings and consecutive Concacaf Gold Cup quarterfinals and the Hex round of the 2018 World Cup qualifying series. “It is a joy working with Stephen [Hart] again,” said King. “I respect the fact that he is always open to ideas and he always gives his assistants that respect to share their ideas with him. 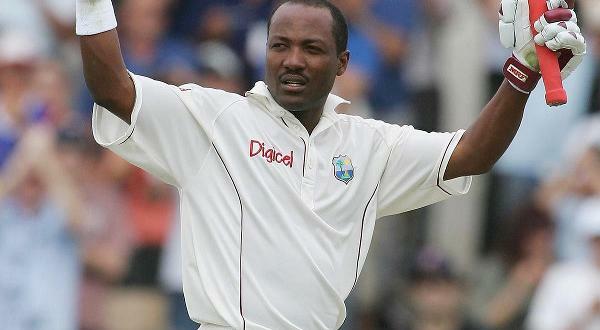 “He brings a certain quality too. When you watched Trinidad play, we competed against some of the best teams in the world and in Concacaf. And when we played against the likes of USA and Mexico, you didn’t know the difference between our team and theirs. Congratulation Derek Terron King …. great opportunity….this league is operating in a very professional manner. Carefully making decisions that will make us want to go to every game. I can’t wait to see you and Stephen when you play Winnipeg Valor…. good move and a good organization to move forward with. 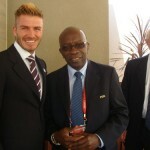 Congrats Derek…keep on spreading your style of winning football/soccer!!! Keep your movement upward and outward Derek. Best of luck bro. Congrats Derek. Massive opportunity. Wishing you the best. Big up to Hart for offering the “ladder” to you. That’s how it should be. ..Mourinho. He will be available soon.. 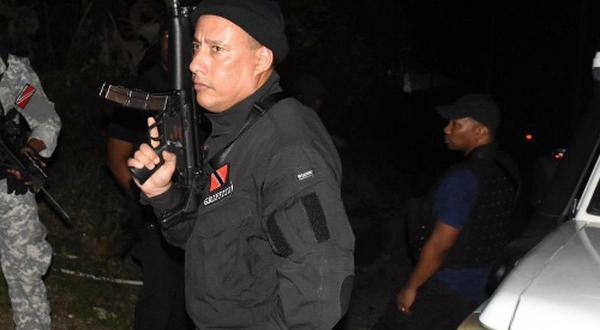 So Keith Look, who allyuh lining up fuh 2019? Saintfiet? 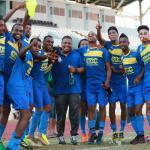 And just to let Alyuh know that our very own Coach Mc Commie was also heading to Canada to also start coaching, and I know that he himself would have represented very well but so very sad… R.I.P. 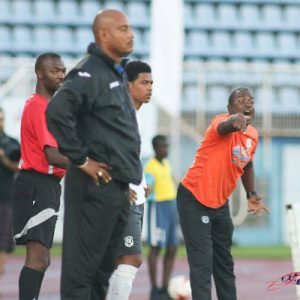 Coach Derek Terron King Finally you will be leading the way for our other fellow Coaches in our sweet country to finally ply their trade in the real professional leagues abroad and I know that you will continue to be very successful and will always keep our Flag flying very high…..BOOM. Well done Coach Derek Terron King Always knew that you was heading for greater Blessings from the first time that we met and I saw you play for your bomb squad team “Kool it’ at the first memorial game for Mickey Trotman R.I.P. 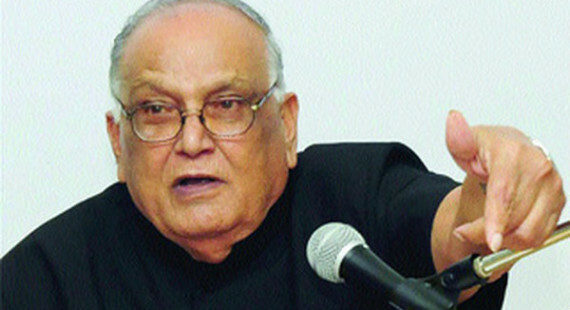 at Pinto Road ….Arima. Happy for him. Hart looking out. Fatntastic news Derek! Yuh better invest in ah thick coat. LOL.